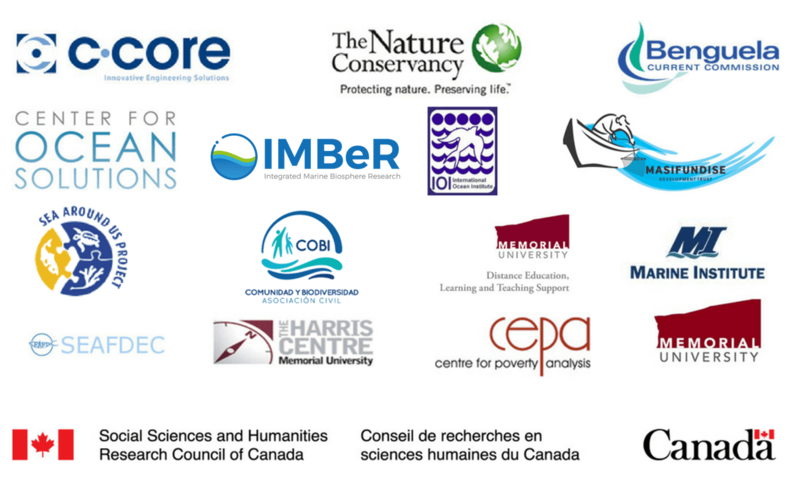 The partnership was originally organized into seven working groups around three components – Global Analysis, Big Questions, and Knowledge Integration – operating in five regions of the world: Africa, Asia and Oceania, Europe, Latin America and Caribbean, and North America. 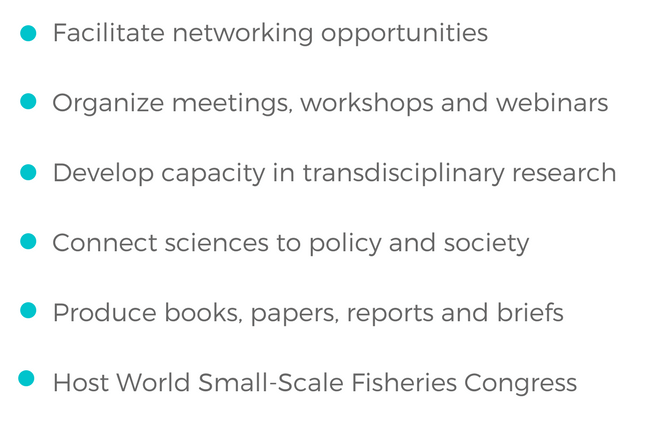 Today, the partnership is organized into 14 research clusters. 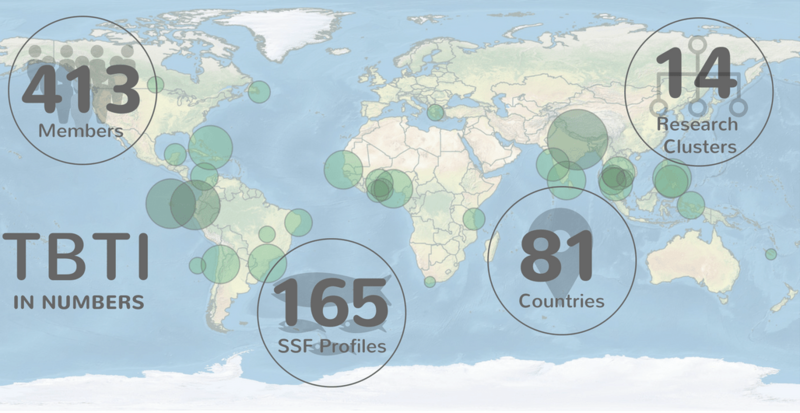 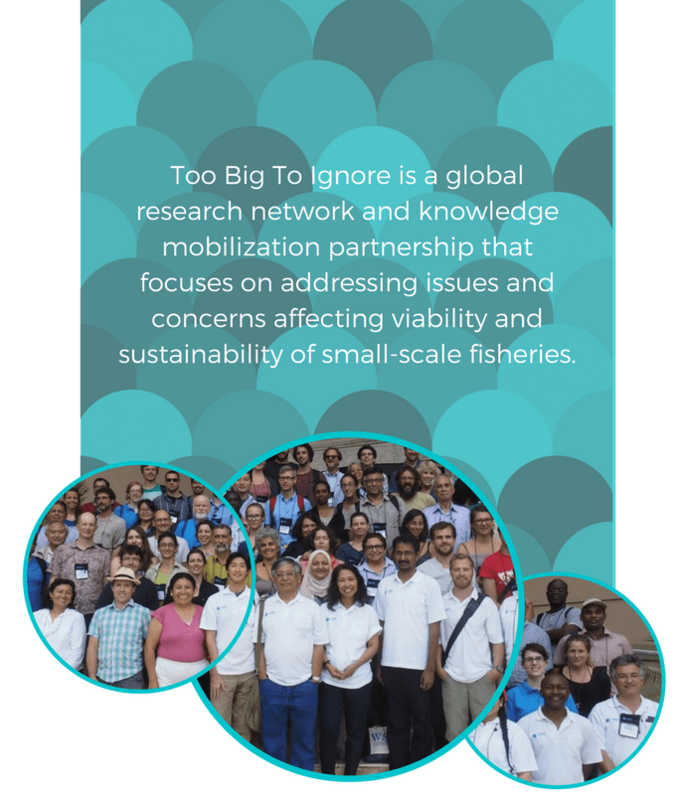 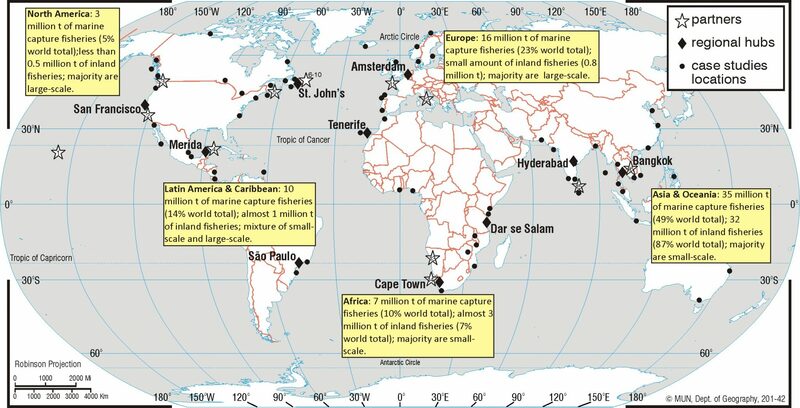 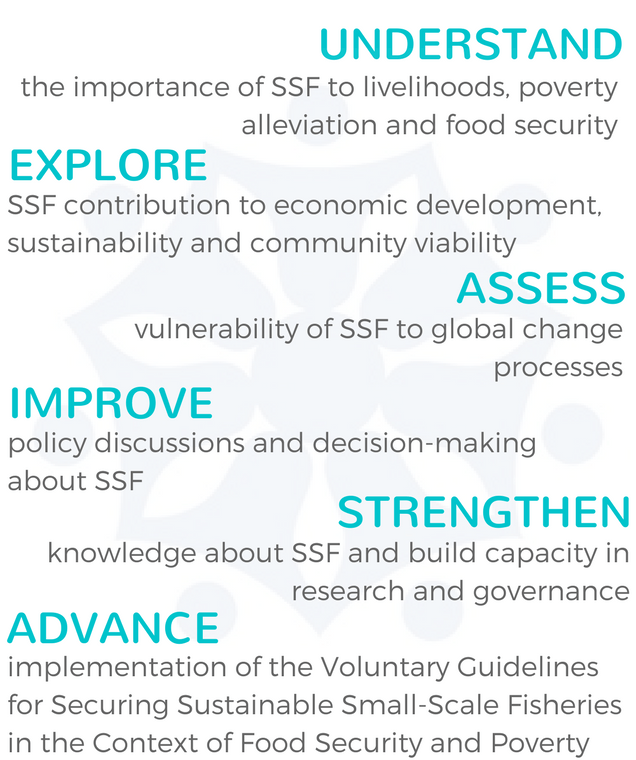 Through the clusters, TBTI conducts in-depth, transdisciplinary research, aiming to improve understanding of various aspects of small-scale fisheries around the world.